Another week and we celebrate another sale - this time with Leslie Hindman in Chicago. 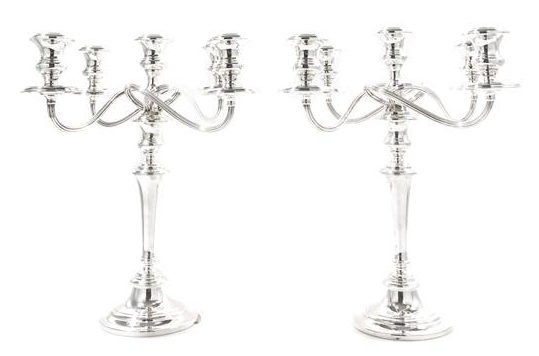 This beautiful pair of candelabras had been sent in to the valuation service back in the spring and they finally made their way to the rostrum this weekend. 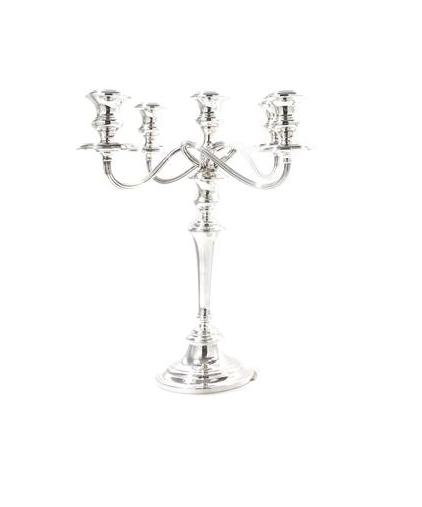 Leslie Hindman held their Fine Furniture and Decorative Arts sale on the 18th & 19th October and the candelabra sold just under the low estimate at $500. 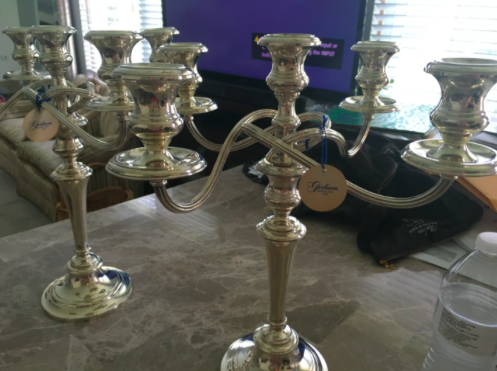 A steal for a lovely set of Gorham silver! See what you can sell & try our valuation service today.